Publication: Prelim. Cat. Fl. Vancouver. 82. 1921. 1921. 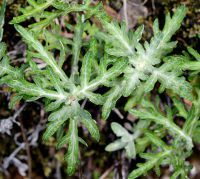 PNW Herbaria: Specimen records of Eriophyllum lanatum var. leucophyllum in the Consortium of Pacific Northwest Herbaria database. 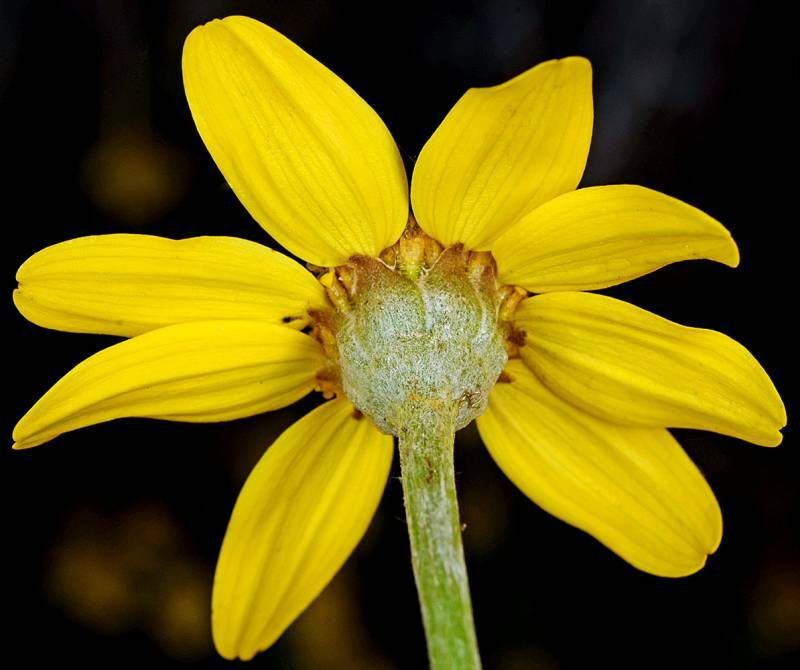 WA Flora Checklist: Eriophyllum lanatum var. leucophyllum checklist entry. 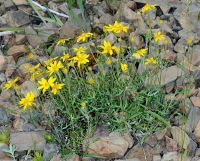 E-Flora BC: Eriophyllum lanatum var. leucophyllum atlas page. 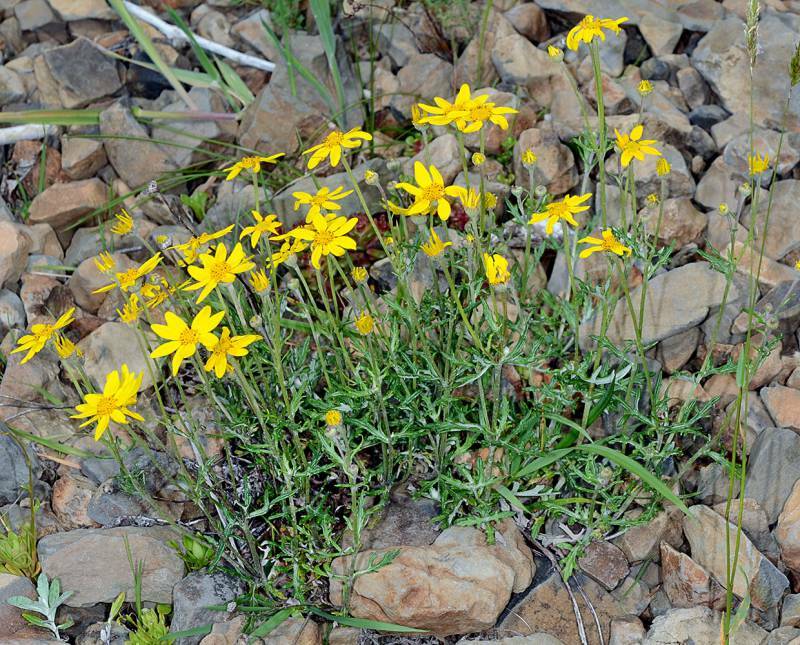 CalPhotos: Eriophyllum lanatum var. leucophyllum photos. 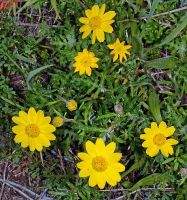 USDA Plants: Eriophyllum lanatum var. 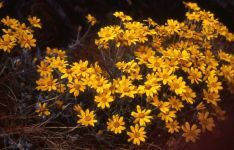 leucophyllum information.